Welcome July! 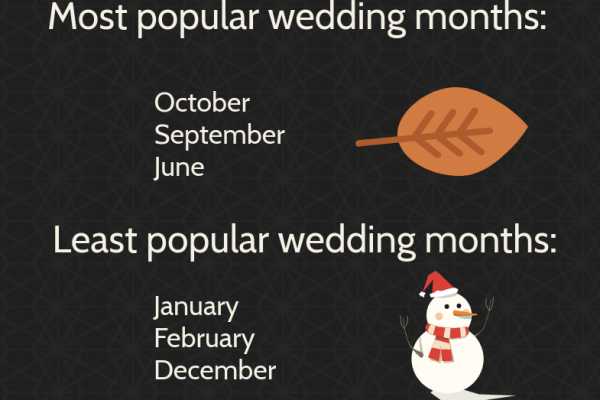 Summer is officially here and that means it’s peak wedding season! We are loving the long sunny days, warm nights, and relaxing vibe. But what we’re loving most? Lots of color! When you think July, you may think red, white, and blue – but we believe all colors deserve some love! 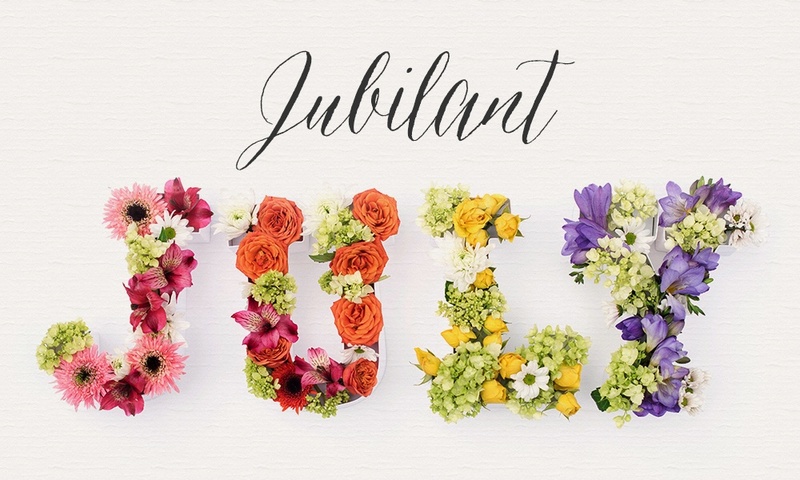 Keep scrolling for some of our favorite ways to add color to your big day and get inspired! Get your daily dose of color with gemstones! With such a variety to chose from, colored gemstones are a simple way to add a little bit of color not only on your special day, but every day after that! 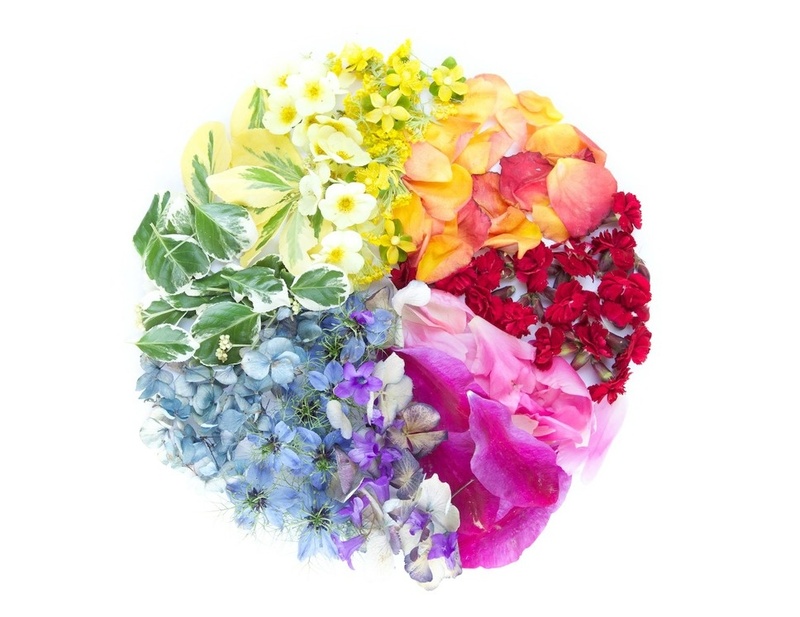 Flowers come in every color and texture imaginable, and are one of the easiest and most beautiful ways to add color to your event. Don’t be afraid to mix and match! 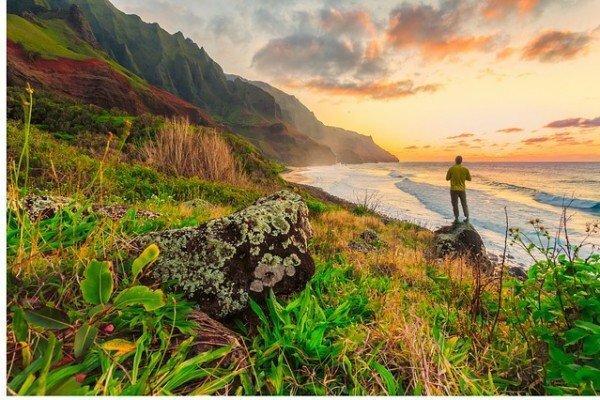 If you need a little inspiration, check out our Pinterest board. We guarantee you’ll discover a perfect match for you! Metallics are one of the hottest new trends! We love the look of gold, rose gold, silver, and bronze. They all look so classy and not only as color, but shine too. Another great thing about metallics – they go with just about every other color! 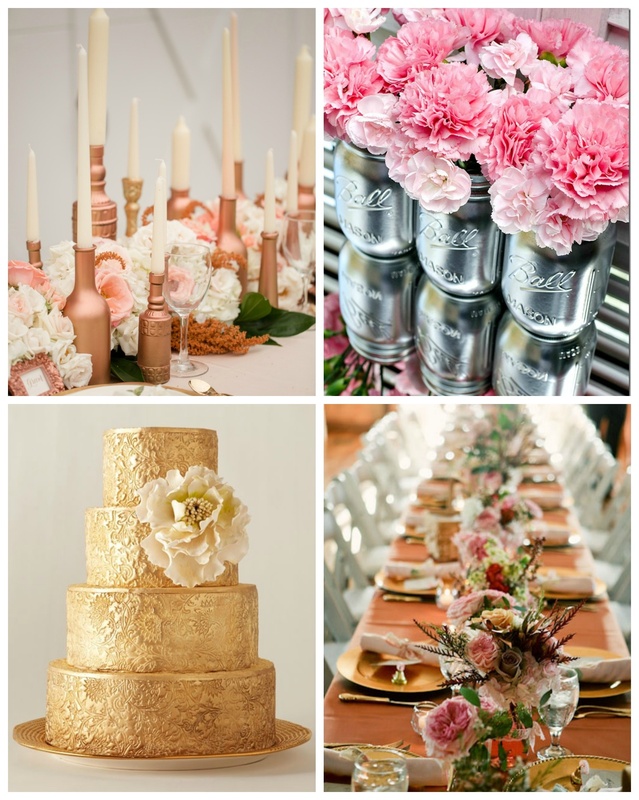 If you want a little more inspiration, check out this copper and blush wedding scheme. 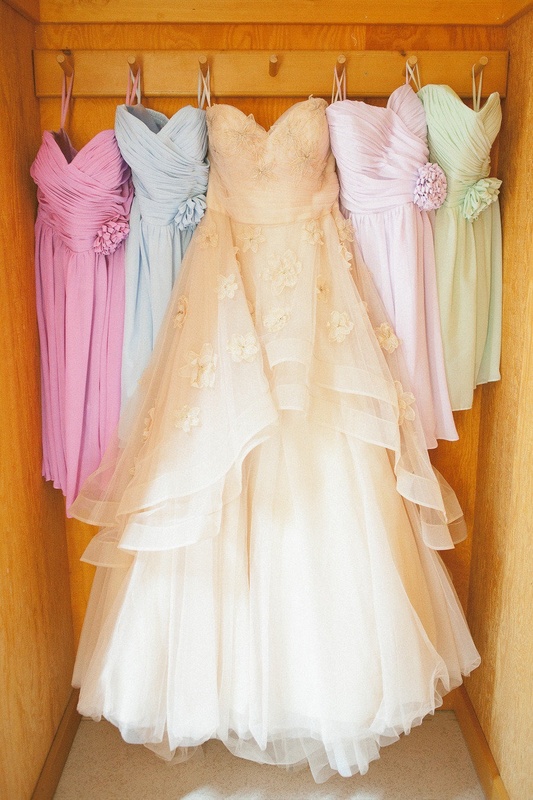 We are loving the idea of brides wearing colored gowns! That’s right, we’re trading in the idea of traditional white for a pleasant pop of color! 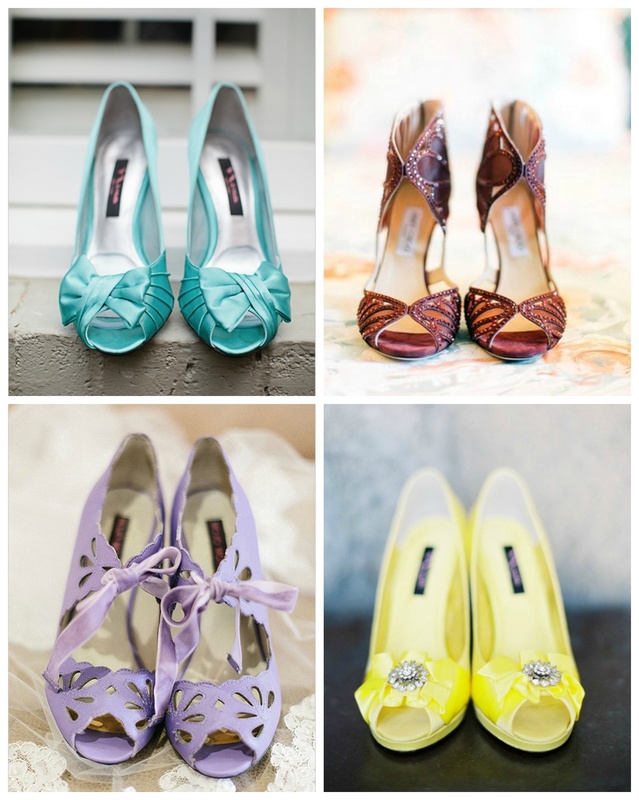 If you’re thinking a colored wedding gown is a little out of your comfort zone, we say opt for colored wedding shoes! It’s more subtle, but still adds that fun color pop. Whether you like to go big or subtle with color, we hope we’ve inspired you to add an extra pop to your next event!